I bought a shove somewhere around 15 years ago. I was just getting into gardening and had agreed to help with some landscaping design. Part of my job was to unload and spread about 10 yards of mulch and I figured a shovel was definitely going to be needed. I bought a round point digging shovel because it 1) looked like a shovel, and 2) I knew nothing about shovels. So for those of you have have moved mulch before you are already aware this was not the best choice. I may still be permanently damaged from how long it took. But the point is that there are MANY different types of shovels out there for various jobs, and if I had had access to this fabulous article I probably would have saved myself a lot of pain (literally). 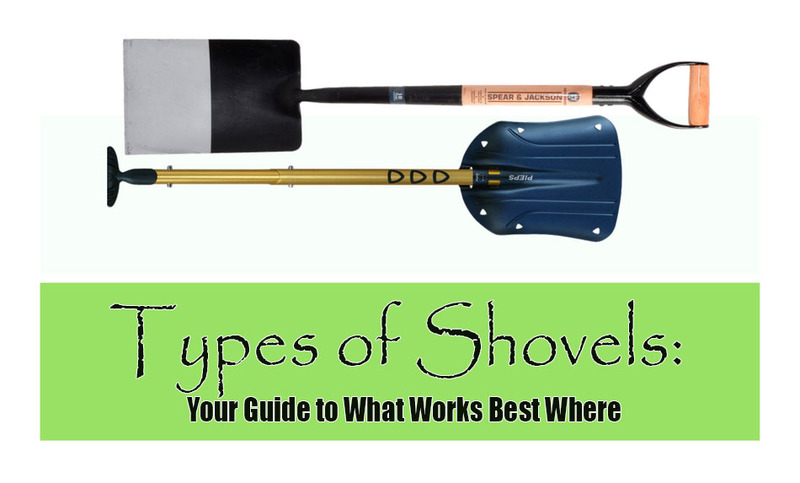 If you’ve ever wondered about shovel differences and which is best for your job, look no further – we’ve got you covered! Not to be confused with a spade, which we’ll get to later, a shovel is a tool with a concave, broad blade and a curved tip (usually). It rests at the end of a straight shaft to help with digging and moving materials such as dirt, mulch, and snow- to name a few. They are also helpful tools in the garden as they come in a variety of shapes and sizes. 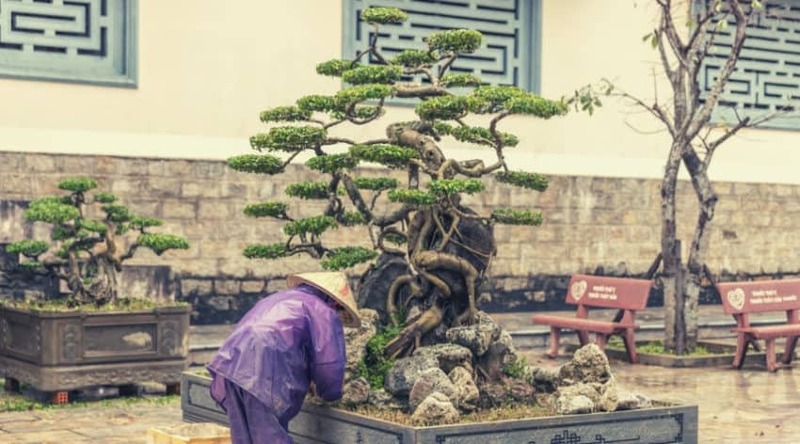 But there are quite a few choices out there to choose from, and what you need to consider is what your needs, and capabilities, are before you commit to a purchase. Chances are you could use more than just one type if you like to putter around in your yard and garden. Shovels are pretty simple tools, but there is a bit of terminology you might want to know so you can picture the differences between the many I will introduce. This is where you place your hand along the shaft. Wooden handles rarely have anything extra in place to grab hold of, but fiberglass shafts will often have an area to place your hands to keep from splinters. Shorter shovels may also have something called a D-handle to hold onto. Made from wood or fiberglass, these come in a variety of lengths and is what works as leverage for your job at hand. This is the point where the shovel blade meets and connects to the handle. Usually they are connected by a screw or rivet. You can also replace the handle at this point if it ever breaks. Most blades last longer than the handle anyway. This is the top of the blade where you can place your foot (depending on the type of shovel) to help drive it down into the ground. Usually made from steel or aluminum, the blade is what does all the digging and lifting when you put in the manpower. Either rounded or flat in nature, the tip is what works with the rest of the overall design to help determine what job the blade is good for. A trench shovel, or clean out shovel as they are also known, is a long, narrow blade with a sharper curve at the end to help clean out and define trenches. These are the perfect tool for following up behind power trenchers or for shallow lines needed along garden beds for whatnot. I do mean shallow however. The narrow blade has very little in the way of a place to put your foot to drive it deeper into the ground, and the majority of force will come from your arms and torso. These are most often used by landscaping professionals and gardeners. 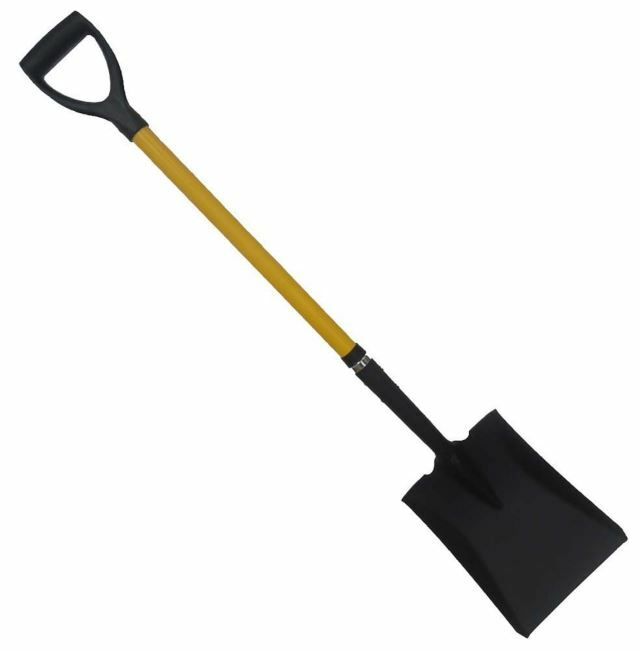 In this case a flat headed shovel has the slightly concave shape which defines it as a shovel but it also has a flat head, as the name suggests, to help scoop and transfer material. It also can be driven into the ground for digging, but the flatter end naturally doesn’t enter the ground as easily as a pointed or rounded tip. This is a good choice for edging, and even cleaning out trenches as well.It is a great choice for softer soils and scooping and spreading it, along with things like mulch. 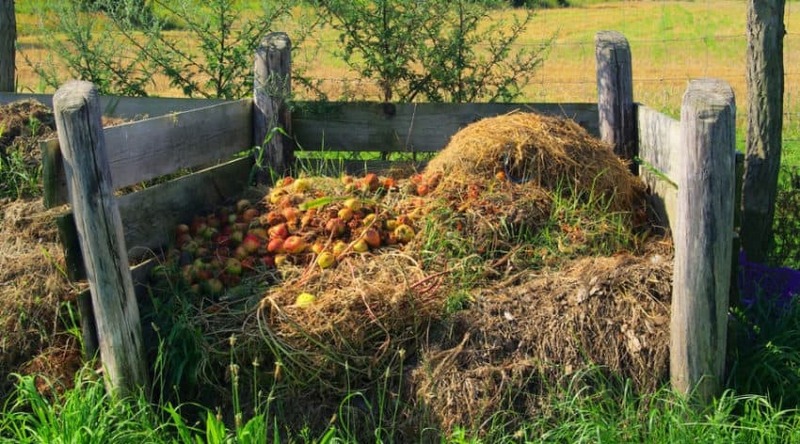 Plus, it’s an excellent choice for filling wheelbarrows and scooping materials out of them. Which I wish I’d known 15 years ago. These are a highly specialized little tool that are specifically for edging grass and garden beds (or anything else you feel the need to edge). Half moon in shape, they look a bit like half a pizza cutter, and are also flat- mainly because they are meant to be driven into the ground where you need precise cuts. These drive in with ease and can create angled cuts and get into tight places unlike other shovel designs. They also work well to separate perennials, and cut through shallow roots from shrubs or small trees. They can get into tight spaces without damaging the larger surrounding root systems that may exist. Possibly the most versatile shovel design, the digging shovel can complete many of the other tasks mentioned – but not always as easily. 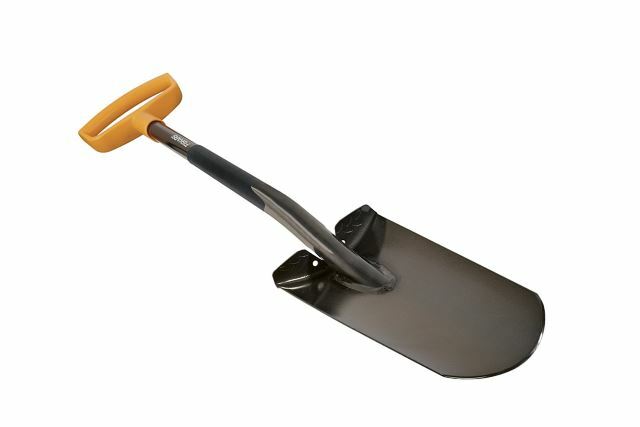 What defines a digging shovel is the slightly upcurved sides to help hold the materials you’ve dug up. 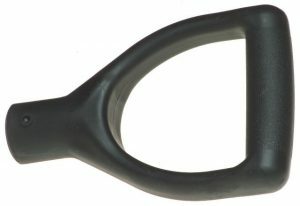 This is a flat shovel, and is used mostly for edging, transplanting woody perennials and small shrubs due to how easy it is to cut through roots, and trenching. A pointed shovel tip is for more hard packed, even rock filled soils (as long as it isn’t too dense). The narrower tip allows for it to burrow deeper beneath your weight and cut through what stands in its way. Rounded tips work well for digging in softer soils, and for transplanting plants. They too drive into the ground easier than square edges due to the how the pressure of your force is transferred through the tips. These shovels are broad with a wide flair and may have a squared, or rounded tip for scooping and moving large amounts of material. These are perfect solutions for moving pea gravel, mulch (another one I could have used! ), coal, grain, or loose soils. Metal versions last longer than aluminum, but may weigh more so consider what materials you need to be moving before purchase. Snow is often moved by scoop shovels although many snow shovels also include a metal edge along a flat tip to help provide longevity and also chip at ice. This is a gardeners best friend, and I have no fewer than three laying around in various places mainly because I often misplace things, and I like having them on hand without having to walk across the property when I am in need. These are often a more tiny version of their larger counterparts and can come in a variety of designs as well. These little shovels usually have about a six to eight inch long pointed or rounded blade, and is about 4 inches wide. 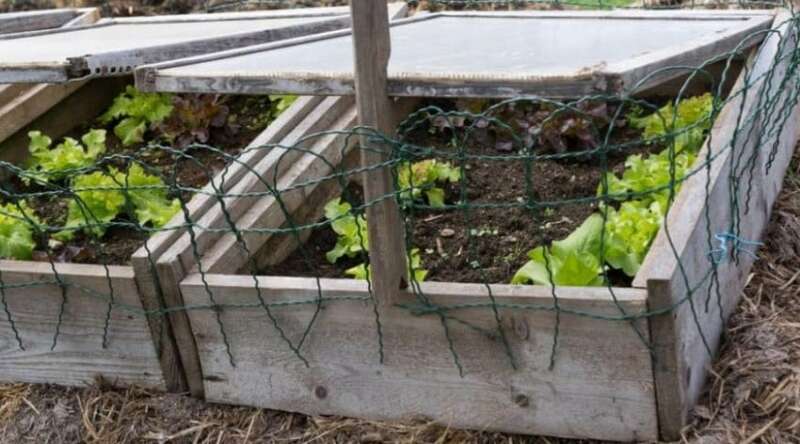 It is used specifically for digging in the garden to help with weeds, dig up plants for transplant, or create holes for planting. It is also a good size for medium to large pots when having to move plants from one to another. Otherwise known as a post hole digger, or clamshell digger, this is a tool that utilizes two curved blades and handles to create narrow, deep holes for fence posts. There are a few different designs available, but they all do a similar job. Tips are usually rounded, or pointed in nature to better jab and cut through anything in the way. Trench shovels are also often called post hole shovels due to their long, narrow blades that fit well into these types of holes to help clean them out. Although not as precise in digging the holes themselves, they can be helpful in the process. There are a few different descriptions that fit the terminology of what a power shovel is. The first type of power shovel is basically a series of blades that are powered by a motor to throw, in most cases, snow. 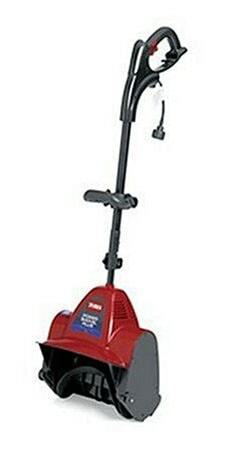 Lightweight and easy to maneuver, this is a great alternative to bulky, heavy snowblowers. Another use for the term power shovel is a jackhammer body that includes a shovel foot attachment. 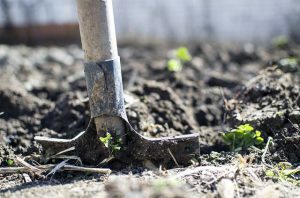 These are used when hard packed soils are difficult to dig into when turning over soil for gardening and yard work, or where getting larger equipment in for the job is an impossibility. The term is also used to describe a large, bucket equipped machine used for digging large areas, or excavating. Other names used include stripping shovel, front shovel, or electric mining shovel. These are large, powerful pieces of equipment that are not typically used in residential areas, so for our definition of usefulness, stick with our first and second definition! 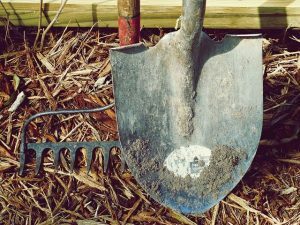 A tree planting shovel is very specific to the job it is designed for. 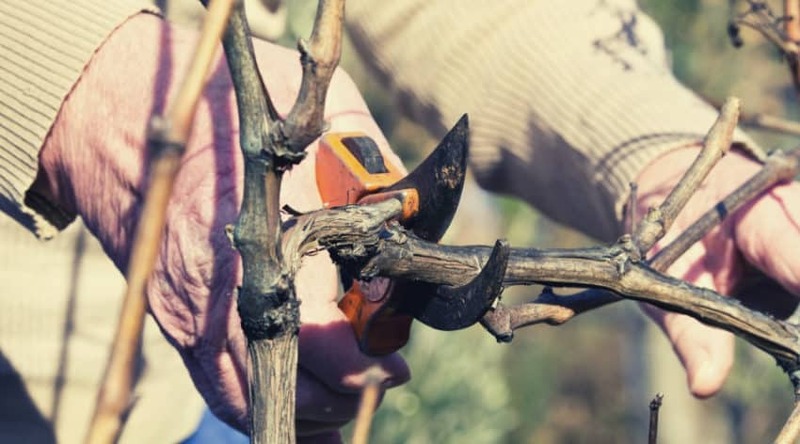 It has a narrow blade, with a curved or pointed tip to help it drive deep into the ground and cut through roots and other obstacles with ease. 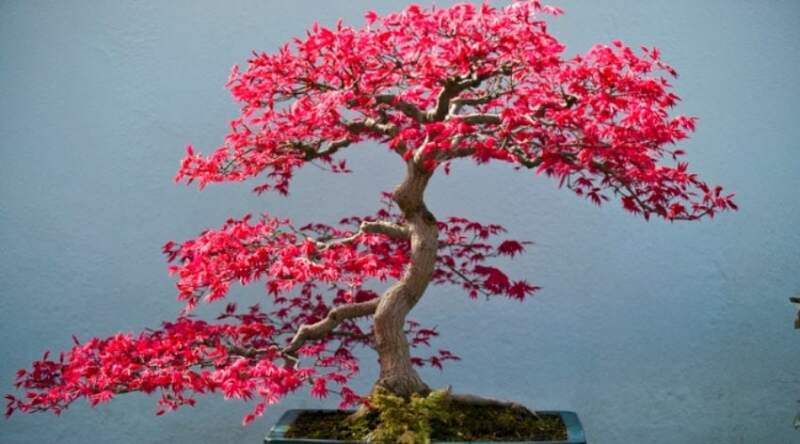 The blade itself is also pointed inwards to help cut around and lift out the tree you are working to transplant. The shaft comes in varying sizes to meet the demands of the job. Short shafts are good for sloped hillsides, where longer shafts are better for flat ground and bigger saplings to get more force while driving it downwards. They also may come with a D-handle to help with grip and the shock of the work you are undertaking. The poor spade never really gets the attention it deserves despite the shovel stealing its design and incorporating into new uses. Despite this a spade is generally defined by a shorter shaft which very likely will end in a D-handle. The defining feature of the blade is how straight, and flat it is compared to the more angled, curve of a shovel. It also is almost exclusively a square tipped blade as well.There are also a few differences between spades and what you use them for. 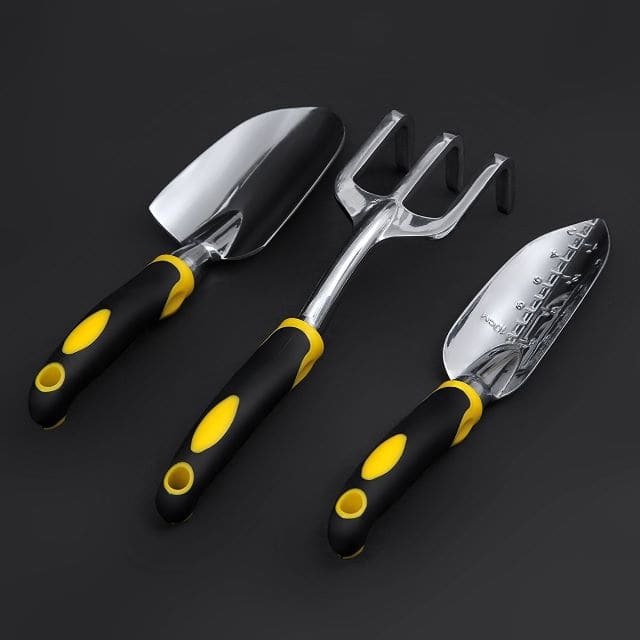 Wider blades are used for driving into the ground, digging, and edging large areas, whereas narrow blades can be used to pry tile, help define trenches, edge, or even work well to help with larger plant transplant. Spades typically have a very durable blade and the design is specific to a bit more heavier duty type jobs, such as chipping at and working around rocks, cutting through packed, wet clay, and cutting roots. Bet you weren’t aware there were so many choices to pick from did you? Or perhaps you did but knowing what was used for what job may have evaded you (I know it did me!). Having more than one type on hand for use around your yard and garden is never a bad idea, just make sure your choices fit the job so you don’t end up working harder than you need to. What uses have you put your shovel to, and which designs are your favorites to use around your place? Comment and question below, and as always, please share!